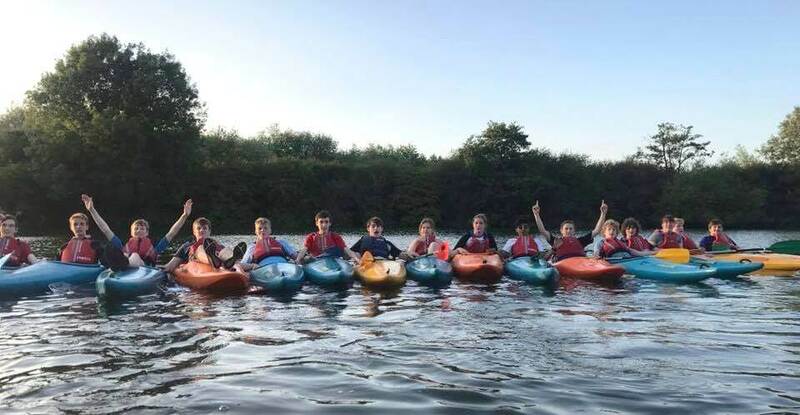 We also have our winter Pool Sessions that are open to everyone, we have a children’s group focusing on improving water confidence and rescue skills and adult groups learning everything including rescue skills, rolling and flatwater freestyle. Email us to book a space, we can provide equipment or you are welcome to bring your own provided it is thoroughly cleaned beforehand. Our Duckling Tours will be back again for Spring 2019, 2-3pm on Saturday’s 20th April, 4th May and 18th May. You are welcome to join us at any time for a spot of wildlife watching from the water – why not book a taster session with your little ones and give it a go! During the Easter, May and Summer holidays, we are running our holiday activity weeks. 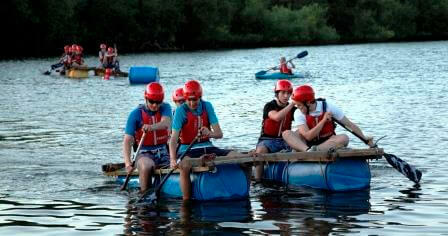 During these weeks we’ll run lots of different and fun water and land activities. Come and join us to see what they’re all about.